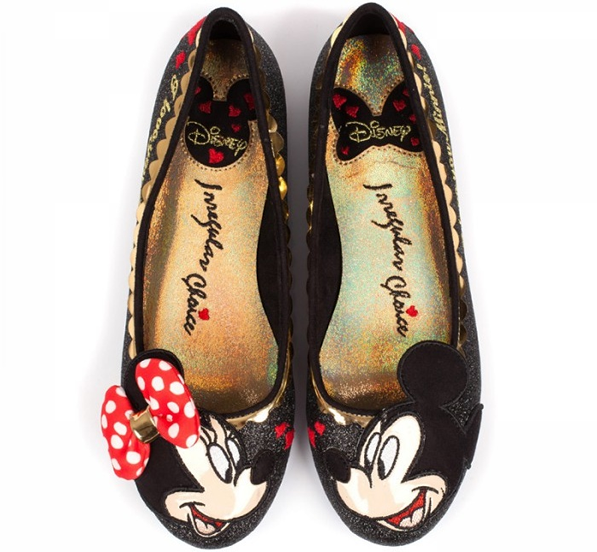 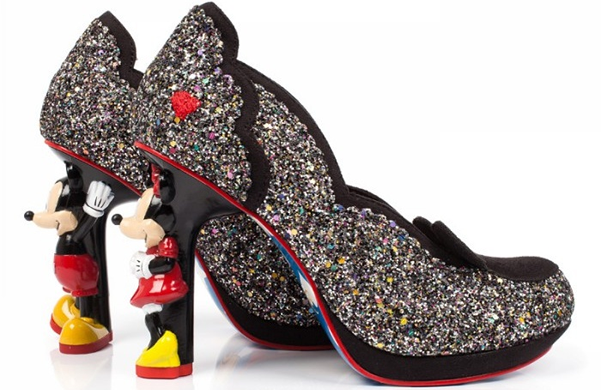 Glowy: Irregular Choice And Disney Unveils Their Latest Collection: Mickey Mouse & Friends. 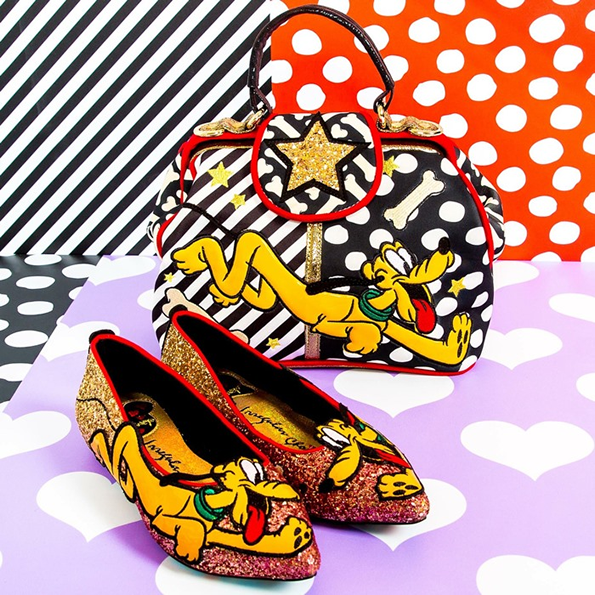 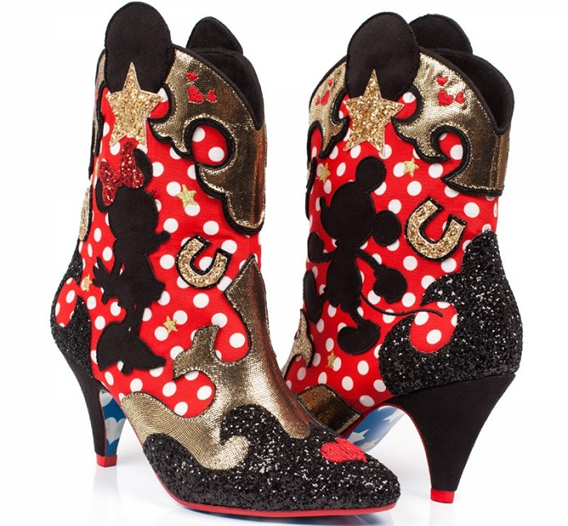 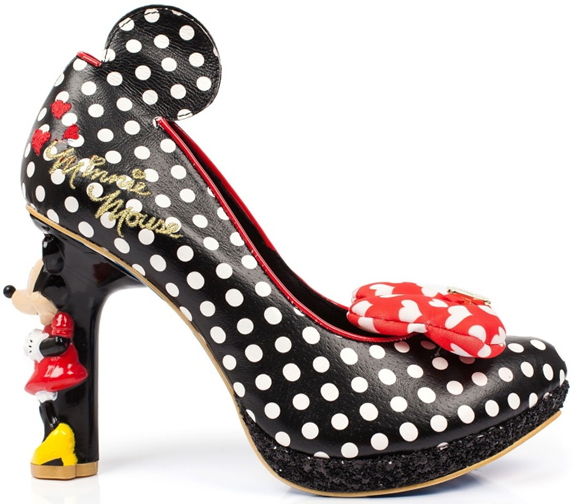 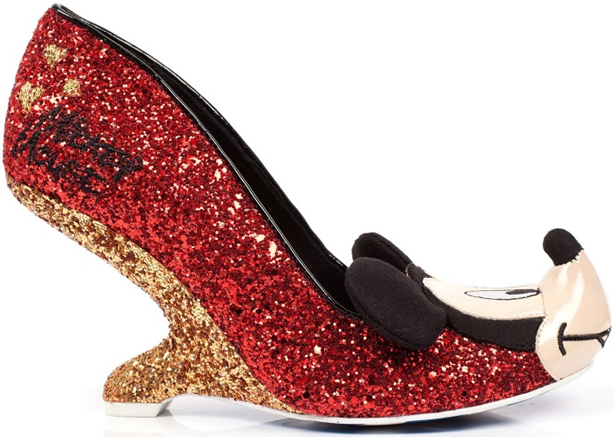 Irregular Choice And Disney Unveils Their Latest Collection: Mickey Mouse & Friends. 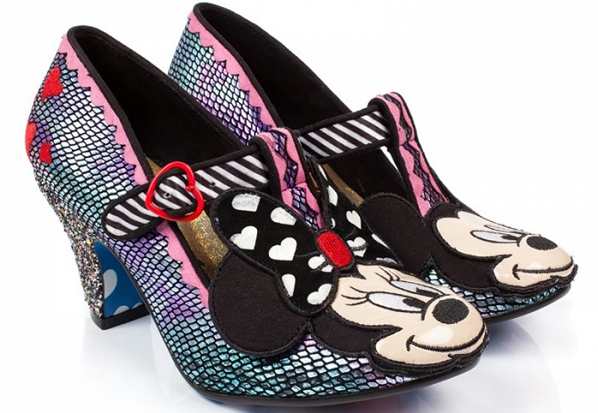 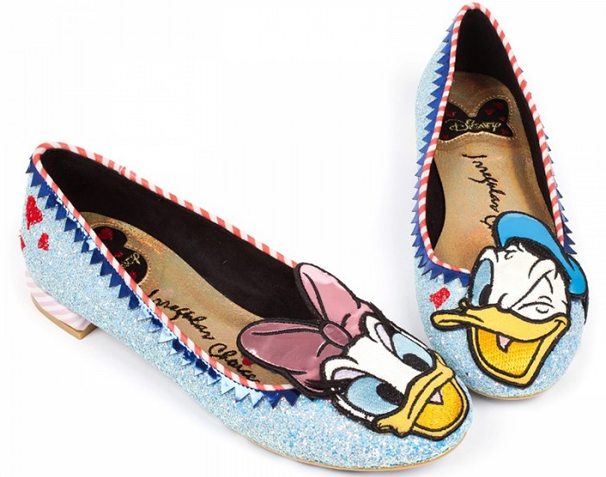 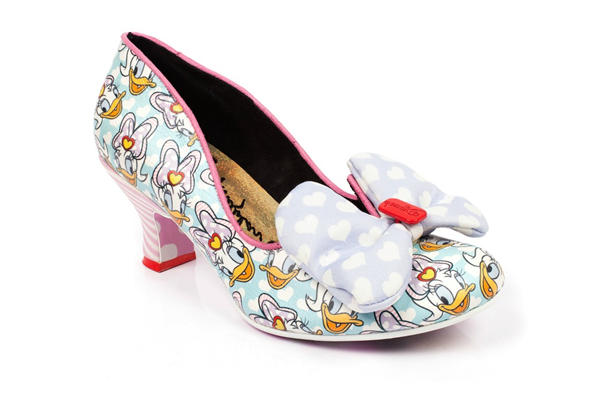 Irregular Choice is bringing the Disney magic once again. 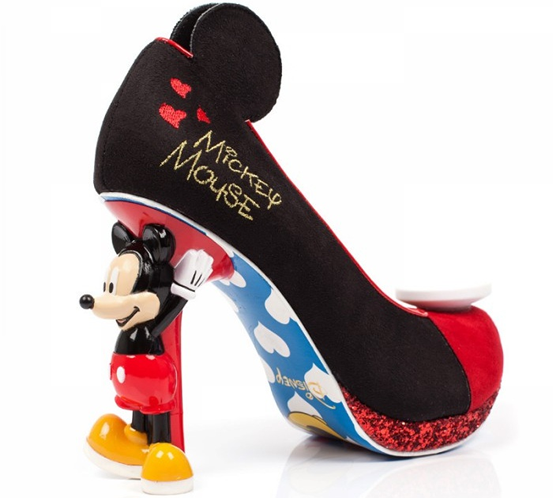 Following the success of Cinderella and Alice in wonderland collection, the bound breaking British brand has unveiled it's latest Disney project which is the Mickey Mouse & Friends. 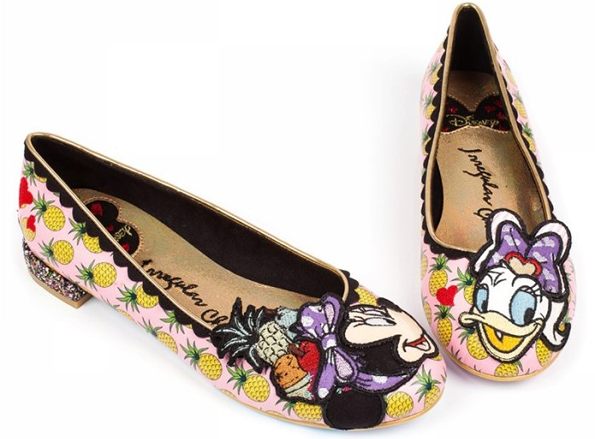 The bold fashion statement features characters like Pluto, Minnie Mouse, Donald Duck, Daisy Duck, Chip and Dale. 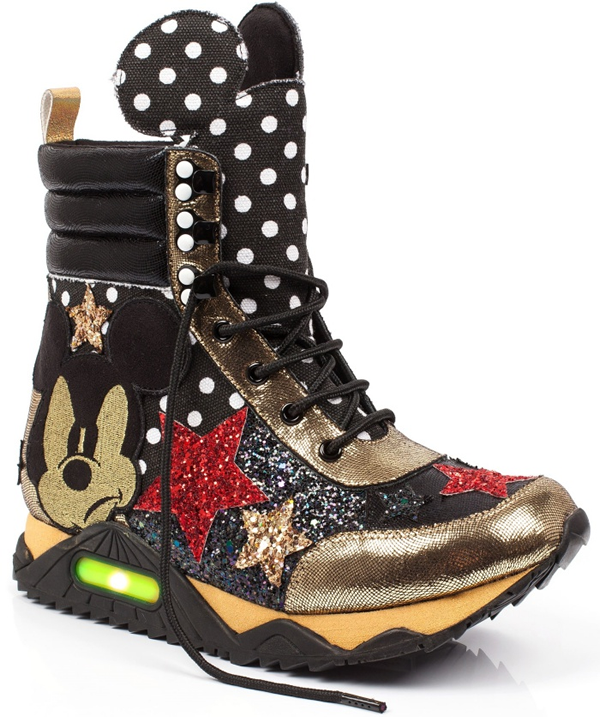 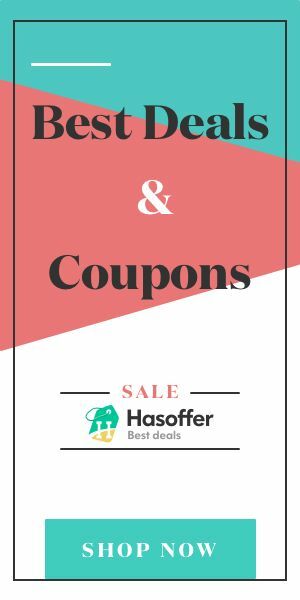 You can shop the entire collection on Amazon..... 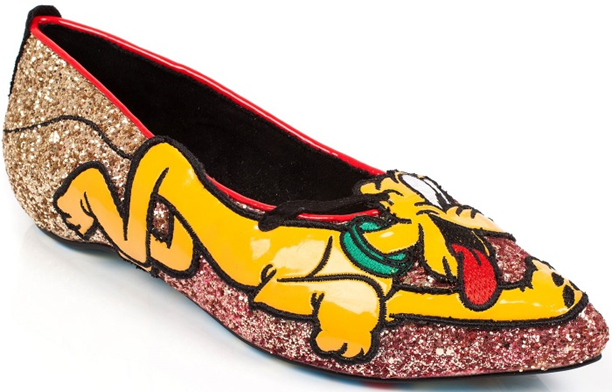 So tell us which is your favorite cartoon character? 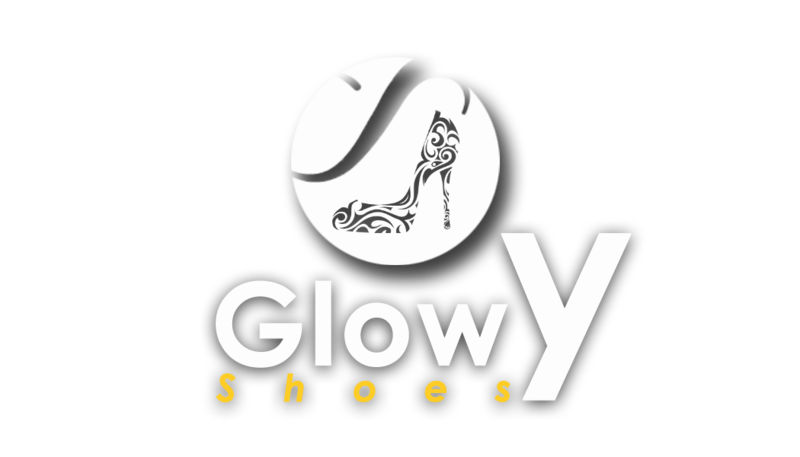 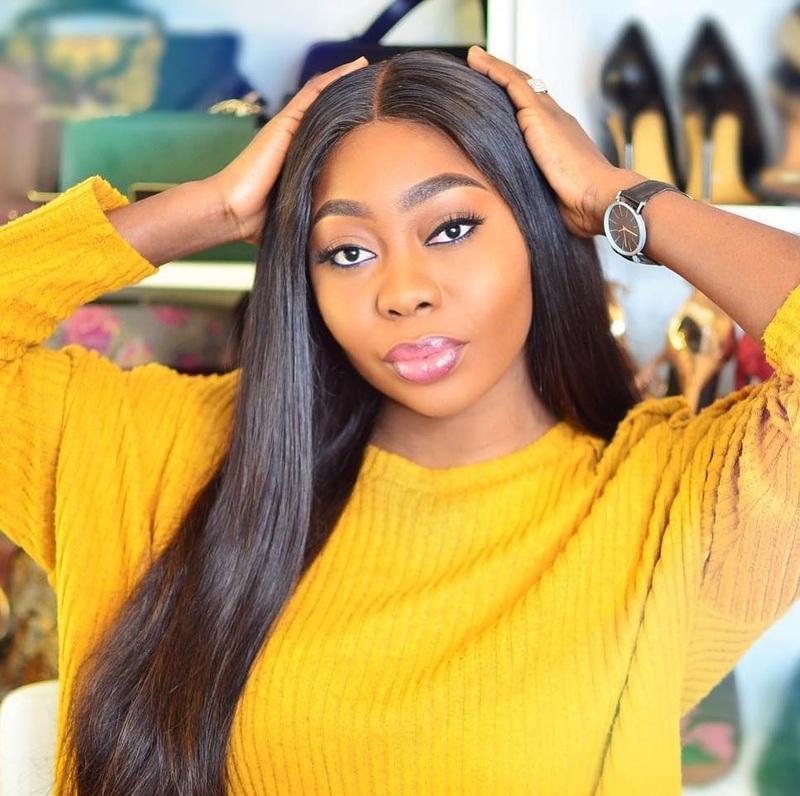 Wow, all these shoes are really stunning and attractive.